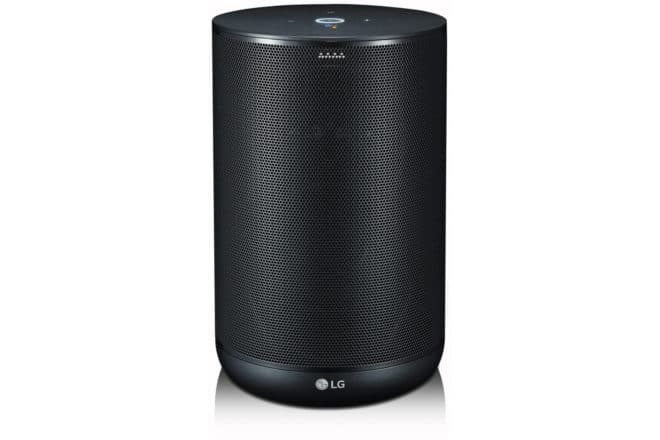 This entry was posted in News and tagged LG, smart speaker, ThinQ. Bookmark the permalink. © 2019 Smart Home	. :::: Create Your Site or Blog Free ::::.